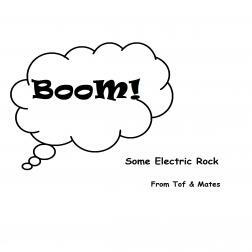 Some heavy electric rock, a second opus of sweat and steel after "Switch on, Switch off"! What a great collection. ANd you are certainly right, .. this album is HEAVY!! !